Julia Hales You Know We Belong Together was a hit at the 2018 Perth Festival and now it returns for an encore season. Written by Hales with Finn O’ Branagáin and Black Swan Theatre Company’s Artistic Director Clare Watson the show has a simple message. 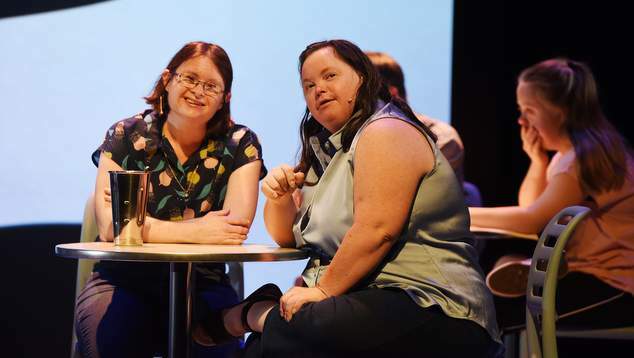 Actor Julia Hales – who has Down Syndrome, dreams of being an actor on Home and Away one day, and questions why actors with disabilities are not given more opportunities. Julia takes to the stage to tell us about her life, her family, growing up in Perth, finding her independence and how she views having an extra chromosome as having something more than everyone else – not something less. The show takes the form of a conversation between Julia Hales and her audience. She delivers a tightly scripted monologue that is peppered with jokes, and makes good use of a huge video backdrop. This is no one-woman-show though, along the way Julia introduces us to her friends, each with their own unique personality and talents. We meet dancer Lauren Marchbank, palm reader Tina Fielding, artist Patrick Carter, dancer Joshua Bott – who comes from a famous family of dancers, and married couple Mark and Melissa Junor who met at a disabled dancing class and have now been married for 19 years. You Know We Belong Together fills an unusual space theatrically, it’s not a traditional play, but it is completely scripted, it’s not a lecture but there are lessons to be learned. The program describes it as a live documentary – which is an apt description. 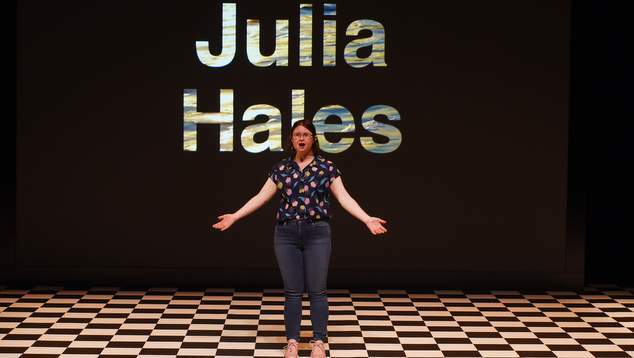 As Julia Hales leads us into her world, we are treated to some hilarious moments, the show is filled with simple but deeply revealing lines of monologue. It builds to a climax that is both celebratory, but also likely to bring a tear to your eye. 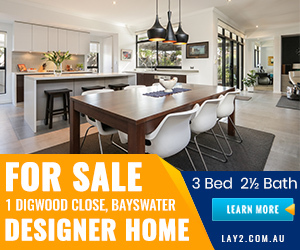 You Know We Belong Together from Black Swan State Theatre Company is playing until 31st March.